Grab your wandering thoughts and get them onto the High Vibing Track! I Am Blessed, Blessed, Blessed!!! What are some of your High Vibing Tips? P.s. 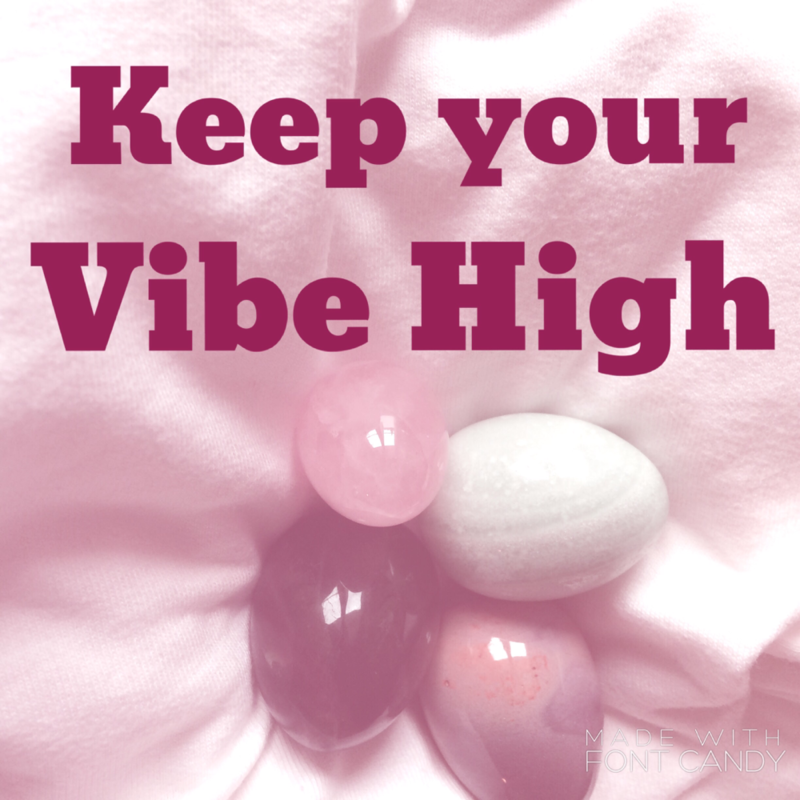 the next days will find me sharing some of my personal High Vibing Tips.